XFR is the smart choice for research, product development and production test applications such as R&D, magnet control, product design, ATE, process control, electroplating and burn-in. The unique features of XFR make it the best choice for applications where high power and a wide adjustment of output voltage or current are required in a full 19-inch rack package. 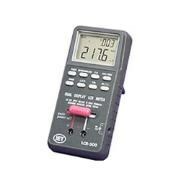 Choose from ten 2800-watt models. 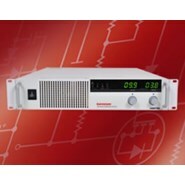 Zero voltage, or "soft" switching, provides significant benefits. Switching transients are virtually eliminated and noise performance is closer to linear levels. Efficiency is increased, heat generation is decreased, and stress on the switching transistors is reduced - improving reliability (MTBF). Unlike most competitive products, XFR generates full power at full rated current over its total operating range of 0 to 50° C without derating. XFR is also designed with excellent thermal management, so units can be stacked in rack mounts without leaving ventilation space between each unit. The SignalHawk™ SH-42S-TC is a new generation of Spectrum Analyzer that offers superb functionality in a small, very affordable package. 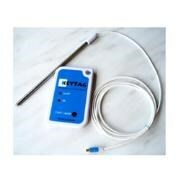 This highly portable unit fits easily in one hand and offers the user an amazing intuitive user interface. Built upon an Android platform, users will find a high-resolution touch screen with familiar, easy to use, methods for setting up and using the spectrum analyzer. Field engineers, technicians, wireless equipment manufacturers, service providers, contractors, tower erectors and military field personnel alike have come to trust the efficiency and precision results of SignalHawk. 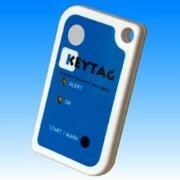 • Priced so that you can buy one of these for each of your technicians. • More than 2x faster sweep times than the competition. 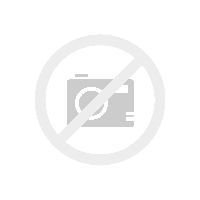 • High-resolution, full-color display for indoor or outdoor viewing. 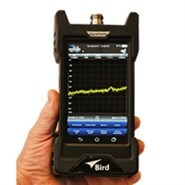 • Includes the Bird RF Meter App that allows interoperability with a wide range of Bird Field sensors. Now includes the BIRD RF METER APP! Free download from the Google Play Store. The ZL50120 CESoP processor is a highly functional TDM to Packet bridging device providing both structured and unstructured circuit emulation services (CES) for T1 and E1 streams across a packet network based on MPLS, IP or Ethernet. The ZL50120 also supports unstructured J2, T3, E3 and STS-1. 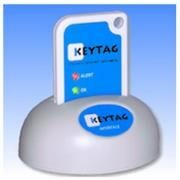 The device incorporates a range of powerful clock recovery mechanisms for each TDM stream and a dual Ethernet interface to aggregate data traffic with voice traffic. 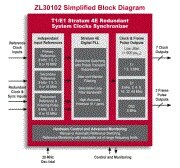 The ZL30109 DS1/E1 System Synchronizer contains a digital phase-locked loop (DPLL), which provides timing and synchronization for multi-trunk DS1 and E1 transmission equipment. The 19.44 MHz output makes the ZL30109 also suitable for SDH line card applications. The ZL30130 SONET/SDH/GbE Stratum 2/3E/3 System Synchronizer and SETS device is a highly integrated device that provides all of the functionality that is required for a central timing card in carrier grade network equipment. MTS-33T allows students to carry out 3 types of micromouse experiments on a lab table individually including wall maze solver, line maze solver, and line follower. With provided maze wall, post, and line track pad, students can setup corresponding experiment environments efficiently and flexibly. Learning MCU programming for three types of micromouse is an important course topic on MTS-33T. Students can see the behavior of micromouse instantly after MCU code is programmed, downloaded and executed. The provided simulation software allows students to create the map of line maze and wall maze so as to observe how micromouse solves the maze.